Diversity sums up the experience best. 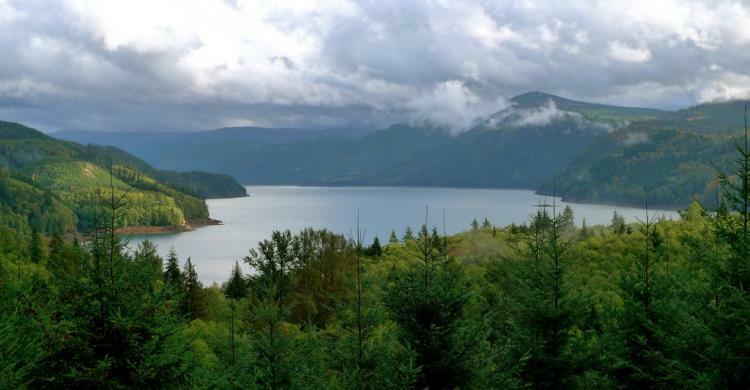 The nationally designated White Pass Scenic Byway boasts magnificent driving tours from the lush evergreen forests of western Washington, up and over the Cascades, and into the sage-covered rolling hills that rise up from the Tieton River drainage on the state’s east side. Recreational possibilities—camping, fishing, hunting, hiking, skiing and boating—are easy to find here. There are charming communities to enjoy, as well as side trips revealing both the majesty of Mount Rainier and the devastation from the 1980 eruption of Mount St. Helens. Low-elevation lakes, river valleys, foothills, subalpine ridges, forests, lush meadows and open steppes are all accessible through this gateway. 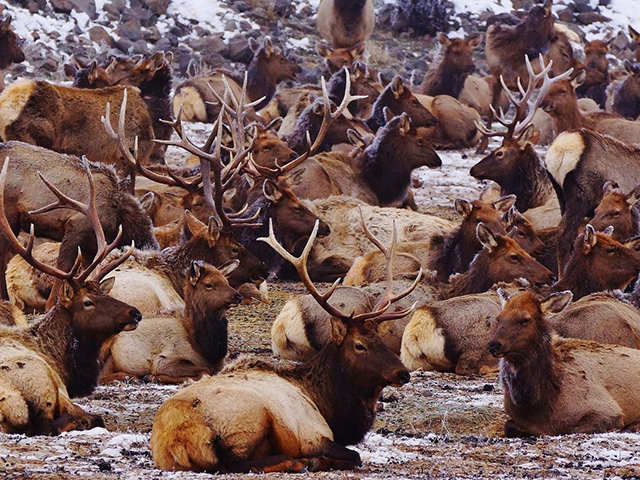 Bald eagles, elk, mountain goats, black bears, marmots and salmon occupy an array of wild habitats and public lands. July and August are generally sunny and mild, with heavy snowfall November through April. Bring along a swimsuit in the summertime; there are plenty of lakes to take a dip in. A tent will serve you well as camping is plentiful along the route. Don’t forget your camera: the meadows, lakes and hills of this landscape host animals from elk to bighorn sheep to black bear. Eagles, ospreys and red-tailed hawks are your constant companions as you head east. Be sure to pick up a box of peaches or cherries in Naches. There’s no souvenir like an edible one. 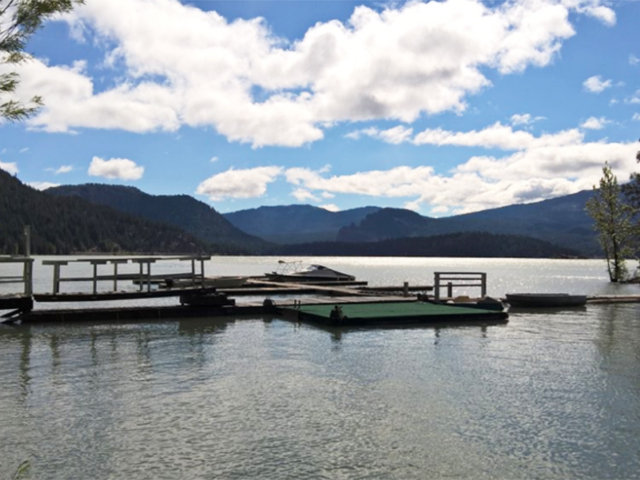 This man-made reservoir behind Mossyrock Dam offers beautiful coves to relax and swim in, waterfalls, and several miles of hiking trails. Riffe provides good fishing for landlocked coho and Chinook salmon, plus an occasional large brown trout. Rainbow and cutthroat trout are also available. 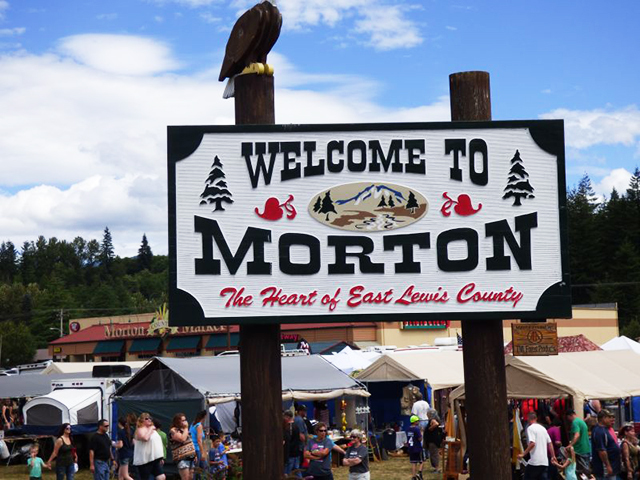 Morton is located along the nationally recognized White Pass Scenic Byway. 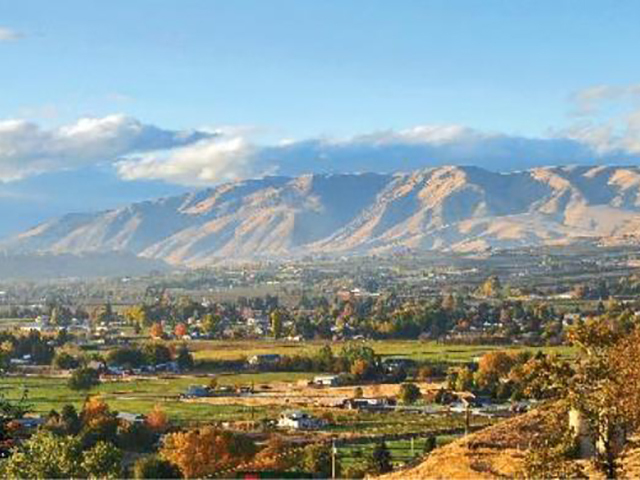 Noted as “The Playground of Volcano Country, this 124-mile corridor US Highway 12, passes through small communities, resource lands, river valleys, foothills and alpine county. 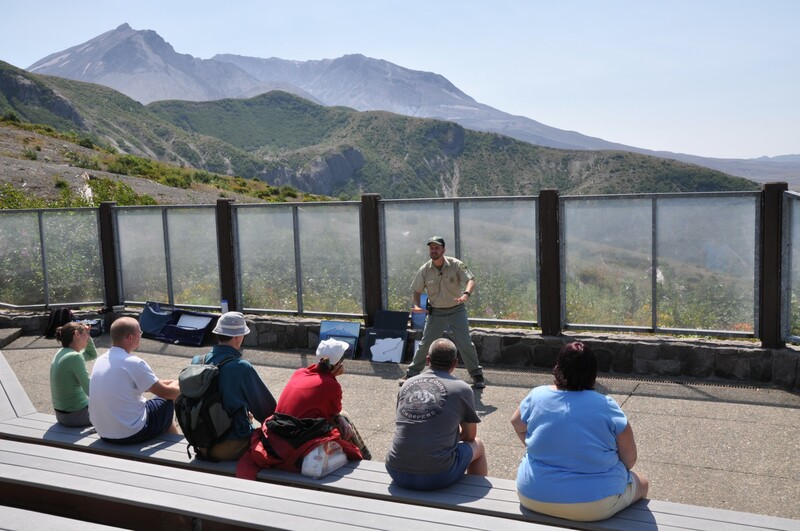 For many visitors, from within the region or around the world, the byway is a route for exploring Mount Rainier, Mount St. Helens and Mt Adams. Located on the main road through Packwood, a stop here is recommended. The staff are a veritable fountain of knowledge and travel tips. In addition, Packwood is a great jumping off point to explore the Windy Ridge Viewpoint of Mount St. Helens and get a great view of Spirit Lake that cannot be seen from the Johnston Ridge side. An easy 1.5 mile loop across a short and stable suspension bridge leads to a small island and an excellent example of old-growth forest. 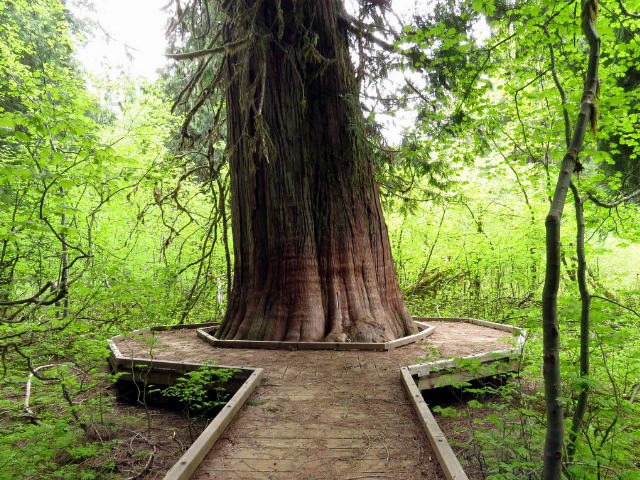 You'll see ancient stands of gigantic Douglas-firs, western hemlock and western red cedar, some estimated to be over 1,000 years old. The mountains of the Byway's White Pass area offer premier skiing and the driest powder in the Cascades. 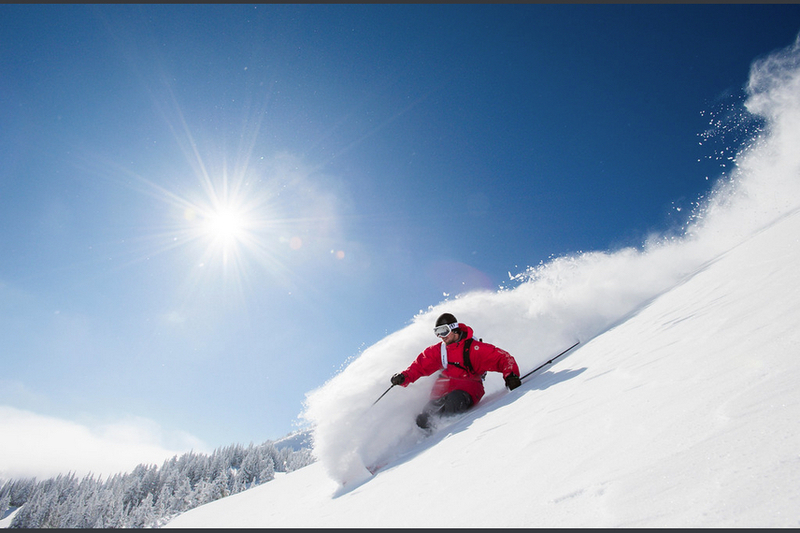 Averaging over 300 inches of snowfall a year, ski and boarding enthusiasts of all ages and skill levels will enjoy relaxed slopes and steep runs. An acclaimed family-friendly ski resort, the White Pass Ski area also serves as a training ground for Olympic medalists. Hit the hills and find excellent snow conditions on the slopes November through May - it's a must ski! Rimrock Lake offers recreation, camping, and fantastic views of the surrounding foothills. Anglers enjoy time spent fishing for rainbow trout and kokanee. Swimming, tubing, jet skiing, kayaking and sail boarding are some of the summer season water activities. As the Rimrock Lake Dam Spillway lowers the Lake level, the Tieton River is a major attraction in September and October for white water river rafting enthusiasts. The Oak Creek Wildlife Area is managed by the State of Washington Department of Fish and Wildlife. A supplemental winter feeding program maintains the Yakima elk herd on department lands during the winter; up to 1,200 elk, including about 90 branched-antlered bulls, can be seen at feeding times.